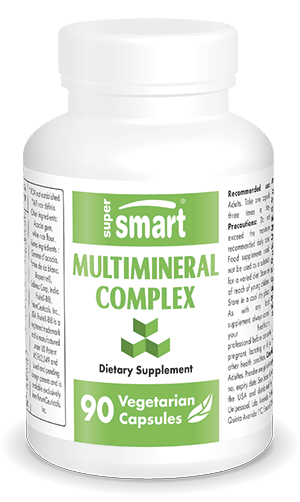 Minerals are essential for a number of the body's vital processes. Soil depletion and industrialisation of agriculture has left much of our food deficient in minerals. In addition, the minerals we do get from our diet are not always well absorbed; as we age, absorption becomes less and less effective.